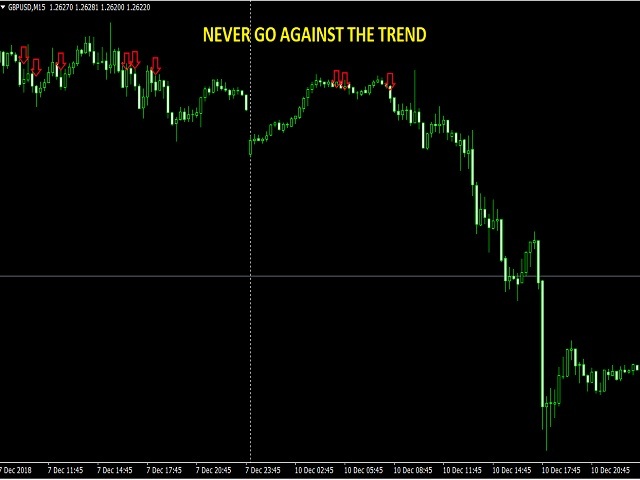 This powerful and reliable indicator is based on a custom trend following strategy. It does not signal against the obvious trend. No fancy and clouded charts. 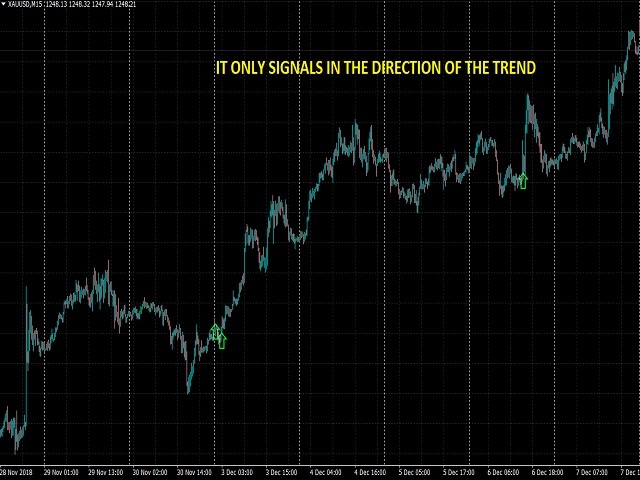 It is a simple but powerful BUY and SELL signals indicator. 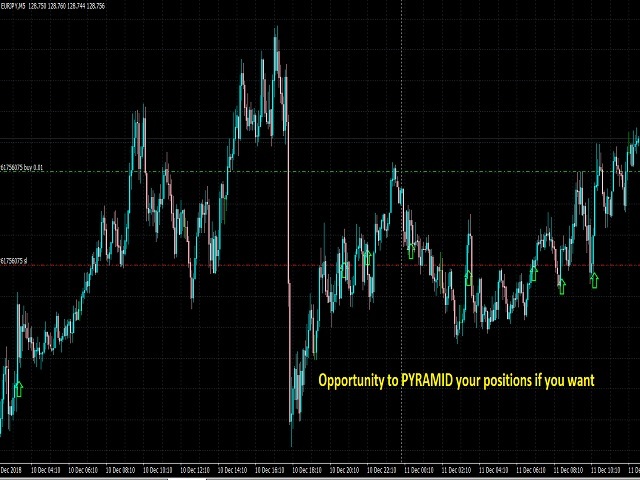 It is great for Day Traders and Scalpers too. NB: Stop Loss and Take Profit levels should be based on your own discretion. Contact me if you need any help, I'll be glad to assist you in the best possible way I can.